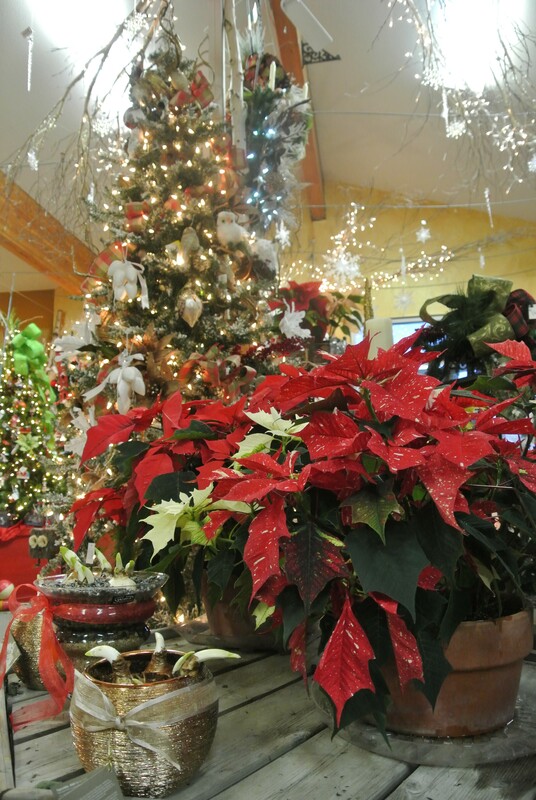 Be inspired by shopping local nurseries this holiday season. Photos by Wendy Hanson Mazet, Cooperative Extension. The holiday season is fast approaching. Many of you have already started counting down the days to the big holidays. If you are like me, you might be stumped by what to purchase for your family and friends, and by where to find your gifts. 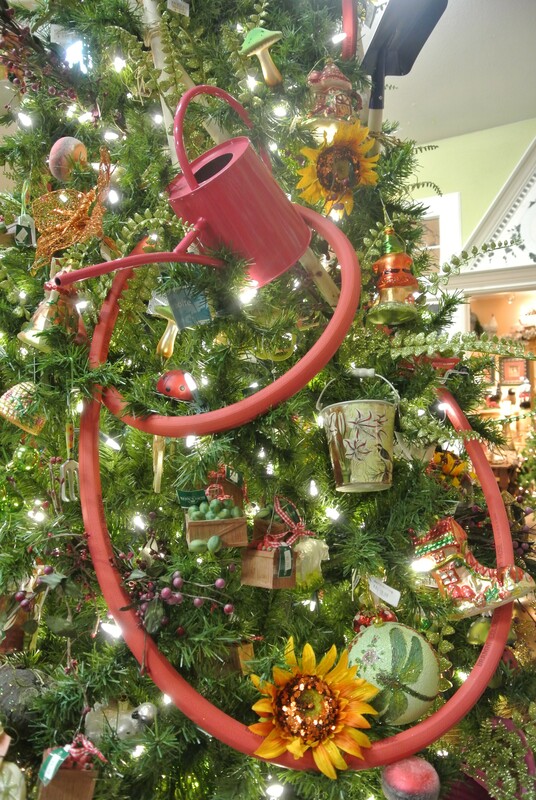 Why not try something new this year and check out your local nurseries and businesses for gardening gifts? You might even find ideas for your own home garden. Small businesses can provide unique garden gifts that cannot be found elsewhere. Photo by Wendy Hanson Mazet, Cooperative Extension. The idea of buying everything you need at one store sounds like a fantastic timesaver: why not buy your plants, clothing, groceries and tires all in one trip? However, this holiday season is a great time to step out of the same old routine and commit to shopping locally. Small businesses can provide unique garden gifts that cannot be found elsewhere. Your friends and family would surely love a one of a kind gift this year that reflects and supports where they live. When choosing where to buy your gifts, remember to consider the following: availability, source, quality and customer service. Shopping at big box stores for your gardening gifts can be nice on your holiday budget, but you might be sacrificing quality. 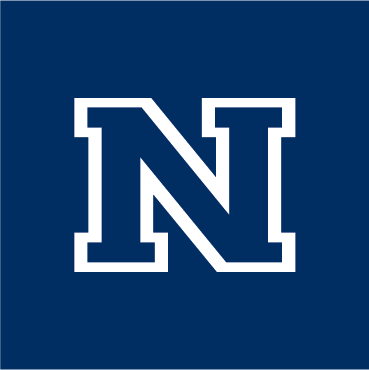 The quality of products and customer care may be higher at local nurseries, because local business owners know that your satisfaction reflects on them. They want to provide quality products and quality customer service. It is good to keep in mind the source and availability of the gardening products you want to gift. Local nurseries often buy more from local companies – so you know where the products come from. Local nurseries know what works here and will stock plants and products that have proven successful in our dry climate. While checking your local nurseries and businesses for gardening gifts, you might find ideas for you own home garden. Photo by Wendy Hanson Mazet, Cooperative Extension. 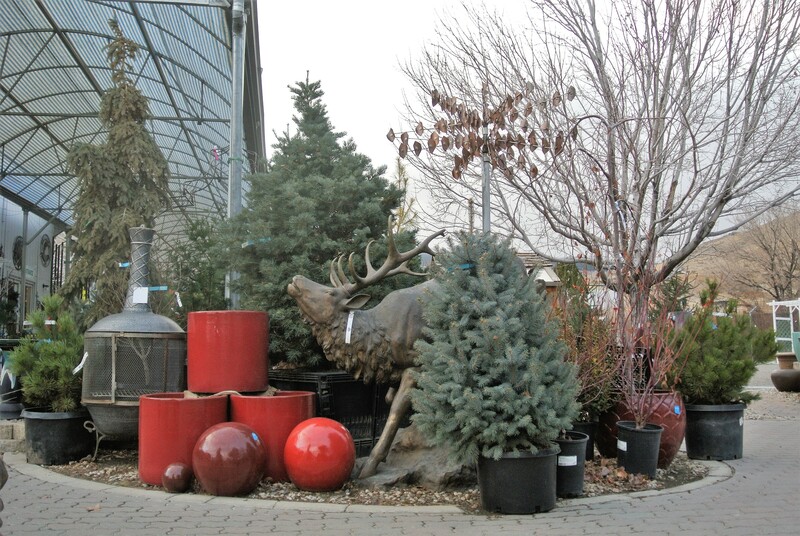 At local nurseries, staff’s knowledge of plants and other items can help influence your decision-making this holiday. Smaller nurseries make sure their staff are trained about how to properly care for plants. They can also help teach you about your new plants and suggest which plants would perform best in the environment in which the gift recipient lives. Shopping at local nurseries helps build community and our economy. Buying local allows customers, business owners and their employees to build relationships by regularly interacting with one another. Revenue from local business owners often goes right back into the local economy, which in turn, can help enrich the community. Buying local has benefits for you, for the business and for the community. You can feel good knowing you helped support local nurseries, as well as improving the local economy. 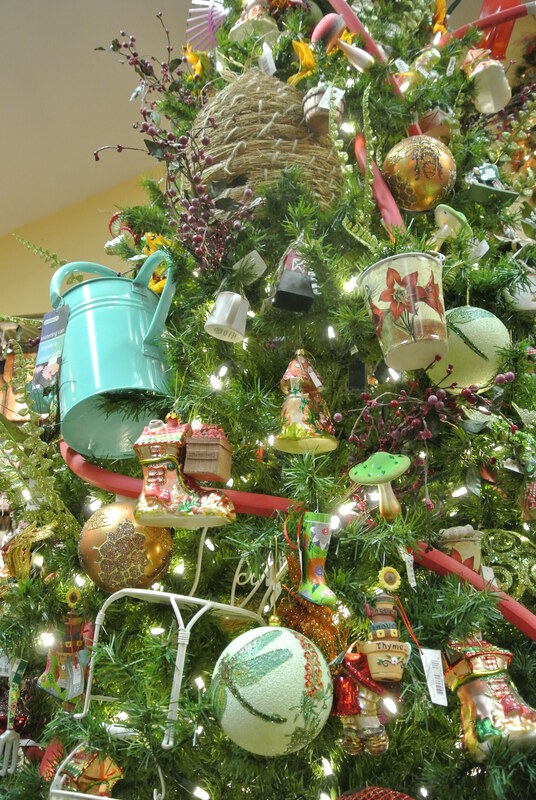 So stop by your local nursery and make this holiday season a tad greener by giving a beautiful gardening gift.